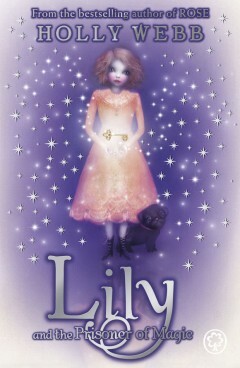 In a world where magic is outlawed, Lily runs wild and neglected. 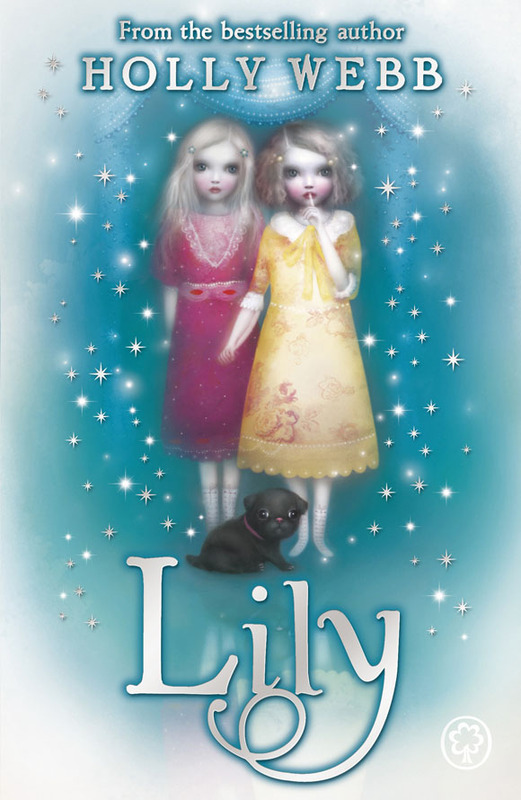 Once rich and powerful magicians, now Lily’s family hide away in their crumbling house, while her older sister, Georgie, is trained secretly in magic. 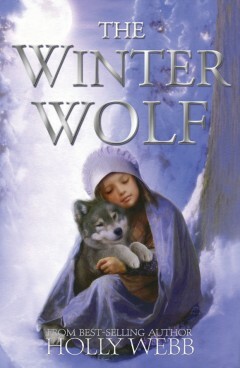 But when Lily discovers her parents’ dark plan to use Georgie in a terrible plot to restore the country to its magical glory, she knows she must rescue her sister, and flee.